Local authorities are being blamed for the hundreds of able-bodied motorists who are managing to “get away” with using disabled parking permits illegally in the UK. 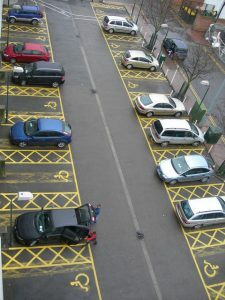 According to information revealed in a new investigation, a significant number of councils across the UK are failing to take appropriate action against motorists who illegally use disabled parking permits. The Department for Transport (DfT) were told by 61 out of 152 local authorities that they had no policy in place, which could see drivers prosecuted for abusing the blue badge scheme. The figure has been described by disability campaigners as a “staggering” failure by local authorities to carry out their “duty” to look after the interests of taxpayers and disabled motorists. Disability campaigners also stress the point that blue badge fraud is classed as a criminal offence if committed. 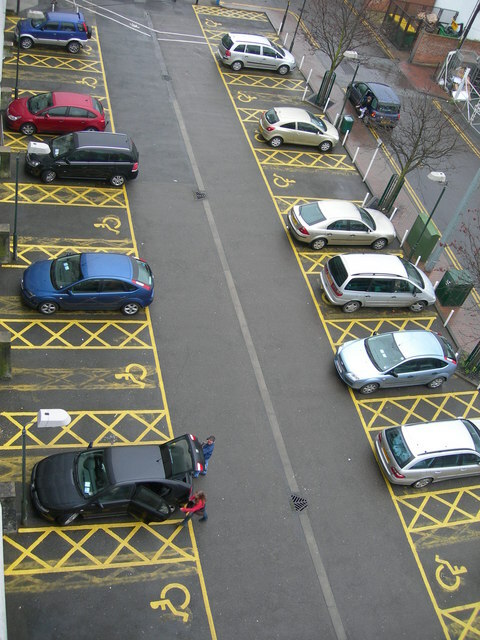 The blue badge scheme enables disabled people to park for free in pay & display spaces, as well as allowing them to park on yellow lines for a maximum of three hours. Permit holders living in London do not have to pay congestion charges. Councils can fine people up to £1,000 for misusing the blue badge as stated in the Road Traffic Regulation Act 1984, plus the Disabled Persons Parking Badge Act 2013 provides councils with the power to cancel badges, also enabling parking enforcers to hand out fines for blue badges that are fake, out-of-date, cancelled or misused. According to the DfT, in England alone over a 12 month period up to the end of March 2016, local authorities carried out legal action against 896 motorists who misused the blue badge. Official figures analysed by the Press Association revealed that nearly all cases (98%) involved motorists using another person’s blue badge. Prosecution figures however are down on last year’s numbers by 9% from 985 to 896. The DfT figures were disputed by the Local Government Association, who represent local councils across England and Wales. Their spokesman says that some local authorities on the list who have no prosecution policy in place do have measurements set up to deal with reports of badge misuse. “Councils take blue badge fraud seriously and are working hard to combat it,” said the Local Government Association spokesman.